ESCONDIDO, Calif. (Oct. 6, 2016)-Posters, jerseys, scarfs, soccer balls, cell phone, socks and dogs. 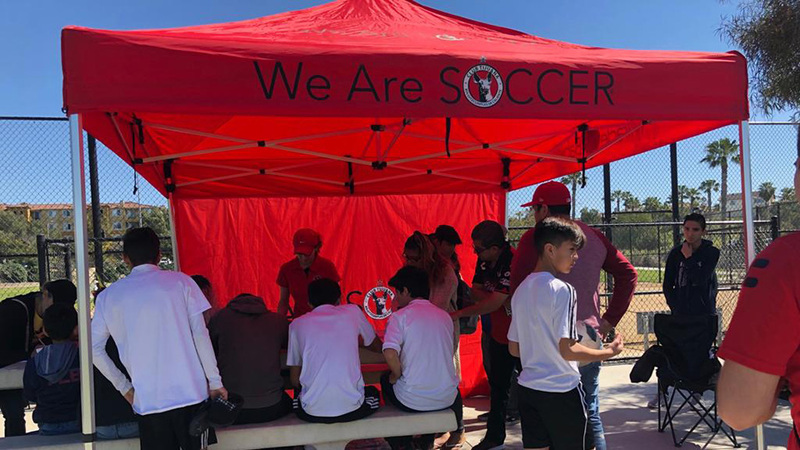 Those were some of the items Club Tijuana Xoloitzcuintles fans brought to an autograph session at the Cox Solutions Store in Escondido Thursday. The Xoloitzcuintles faithful lined up to meet coach Miguel Herrera, players Henry Martin and Juninho at the customer service store in North San Diego County. More than 200 fans got to meet the former Mexican National Team coach, Martin and Juninho. The group posed for photos and the traditional “selfie” while signing whatever came across the table. Herrera even signed a pair of soccer socks with his image on them. Juninho signed the jersey on the back of a young Xoloitzcuintle dog. Herrera stayed to attend to fans until the line had ended. He proceeded to take pictures with the Cox staff and posed for more photos. 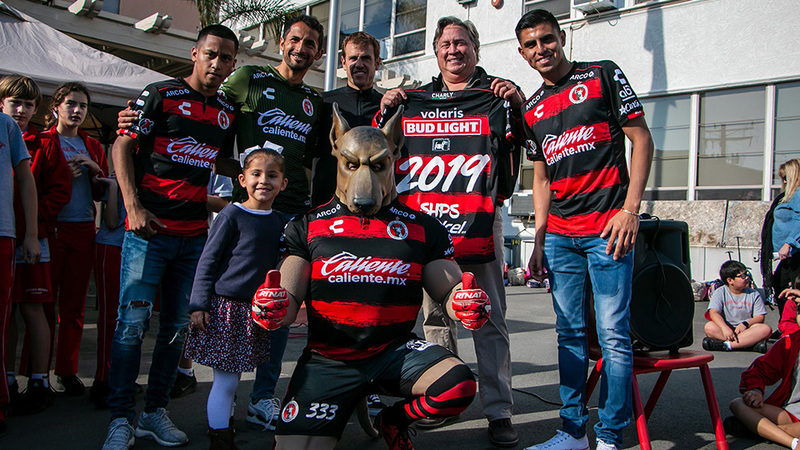 Amid the crowd of fans was Jose Trejo, a longtime Club Tijuana follower who wore an authentic version of the original Club Tijuana game jersey. 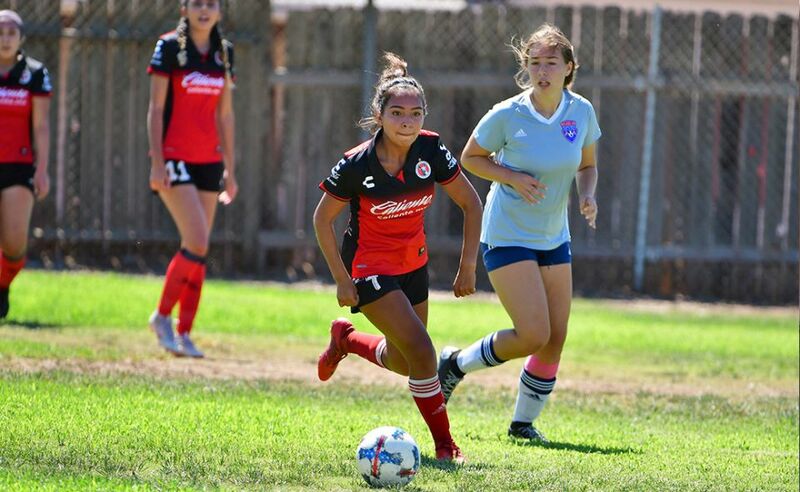 Club Tijuana has always taken pride in staying close to the community on both sides of the border and it plans on continuing to do so. Herrera wants to be part of it.